Wine is the unique expression of both nature and the creative force behind it. Vintners, as artists, choose their medium to craft a liquid narrative. Each bottle, ever-changing and evolving, is an example of their love and dedication to their craft, giving pleasure and joy to those who drink it. Using a variety of scents and textures, join Wendy to learn how to enhance your tasting experience, and heighten your sense of smell, taste and touch to fully appreciate the artistry of what is in your glass. 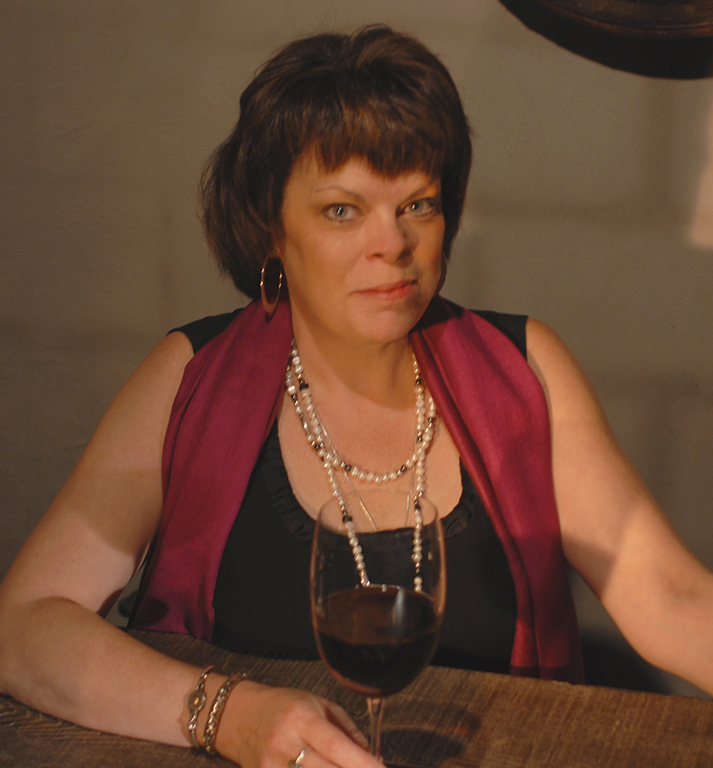 Wendy Crispell is a NY wine professional with a background rich in all things culinary. From a winning appearance on the Food Network to her multiple first place awards in international cocktail competitions, she is known for her innovative, artistic approach to presentation and her continuing thirst for knowledge. In 2007 she founded Wendy Crispell Wine to share with others her enthusiasm for wine, cheese, spirits and food pairing in a fun, relaxed, educational way, leaving all the intimidation at the door. Wendy has led workshops at The Hudson Valley Food and Wine Festival, Bounty of the Hudson, City Winery and The Cornell Club in NYC. Her unique corporate presentations have been featured at events with American Express, Lufthansa, JP Morgan and various other companies in the Tri-State area. Join her at one of her over 40 regularly scheduled “Regions of the World” workshops aboard the vintage motor yacht Manhattan in the NYC harbor to navigate the world of wine, one region at a time.